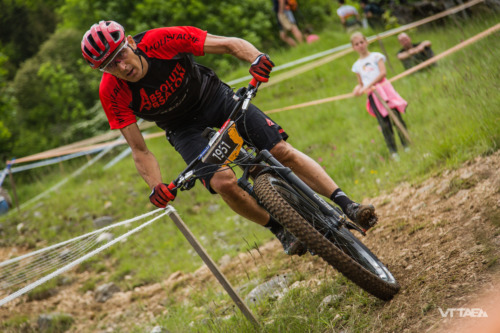 Home > News > Julien ABSALON becomes the first eMTB French Champion! 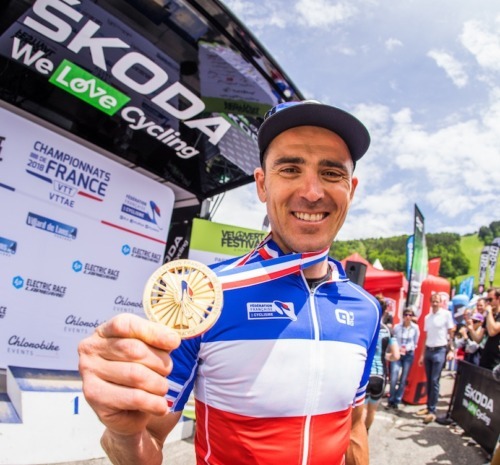 Julien ABSALON becomes the first eMTB French Champion in front of his team mate Neïlo PERRIN-GANIER! 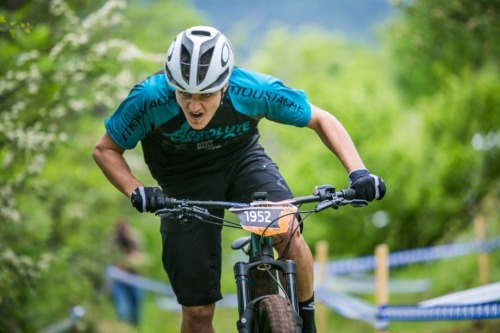 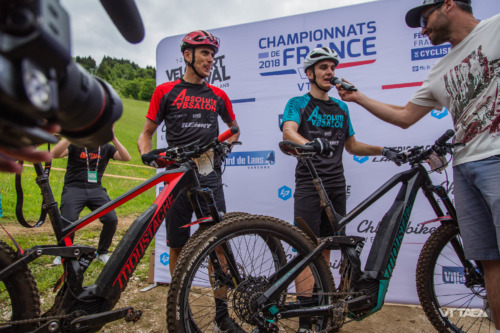 The Moustache Samedi 27 Trail Carbon, used by the two riders of the Absolute Absalon team, marks history by becoming the first officially titled eMTB.